Queen City Brewers Festival (QCBF) premiered February 4, 2012 at the Neighborhood Theatre in Charlotte, NC’s arts district. The event’s mission is to spotlight locally produced beer and the brewers who create them. Invites are exclusive to Charlotte-area breweries, brewpubs, cideries along with hand-picked restaurants, snack exhibitors and sponsors. Festival proceeds benefit ACEing Autism-Charlotte providing the resources needed to serve families affected by autism from Rock Hill to Cornelius, Gastonia to east Charlotte. 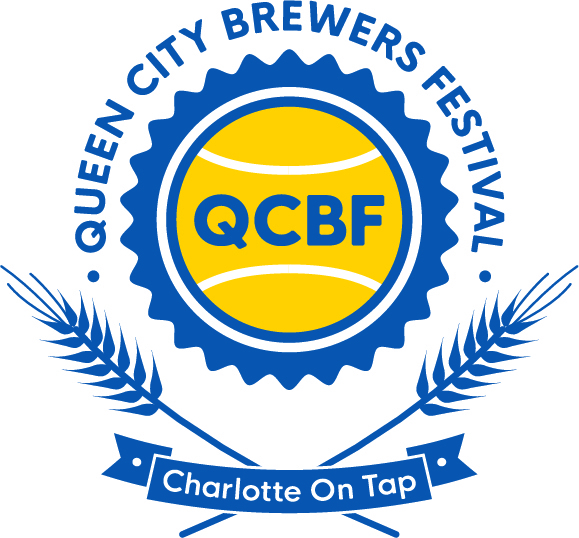 QCBF features two 3-hour tasting sessions and is held at the intimate Fillmore Charlotte and Underground located at the AvidXchange Music Factory. The 2019 festival takes place Saturday, Feb. 2.